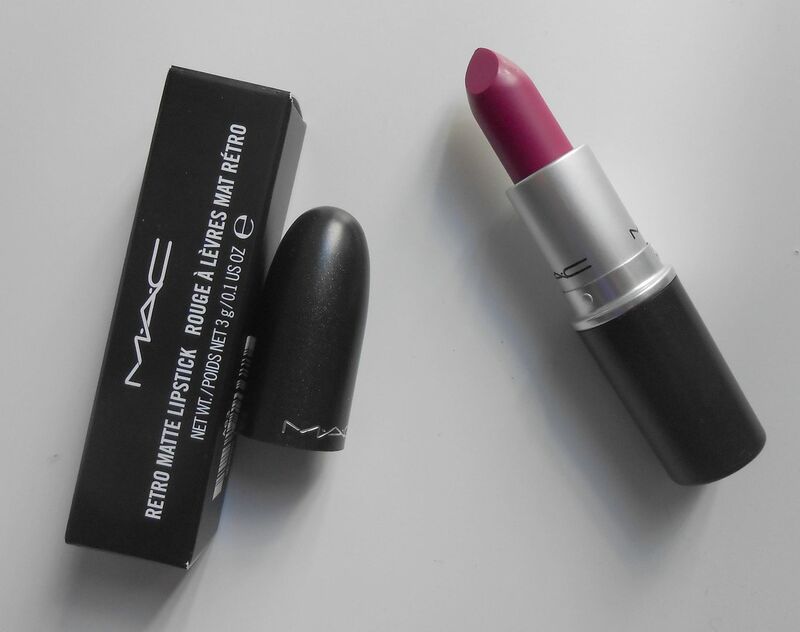 It’s described as a ‘bright matte plum’ – it’s more pinky than plum I’d say, but gorgeous! It looks darker in the tube than it does on the lips. I love wearing these kinds of shades, they really brighten up your face. 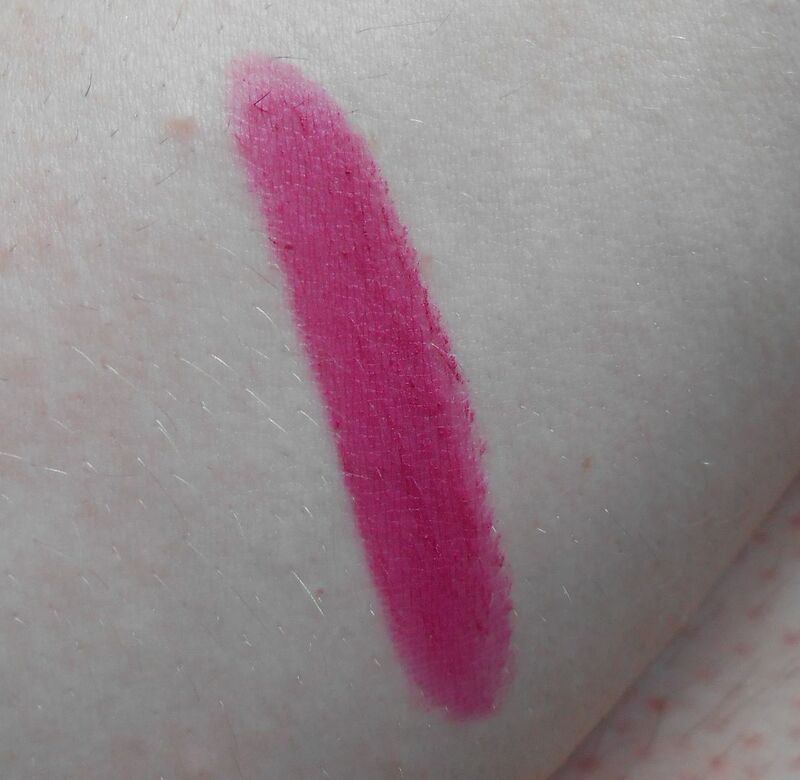 I wore this yesterday with Magenta lip liner, and they work well together. I got three separate compliments when I wore it, which was a bonus. The finish is Retro matte, which means it’s really dry… if you prefer glossy you probably won’t like these on their own. 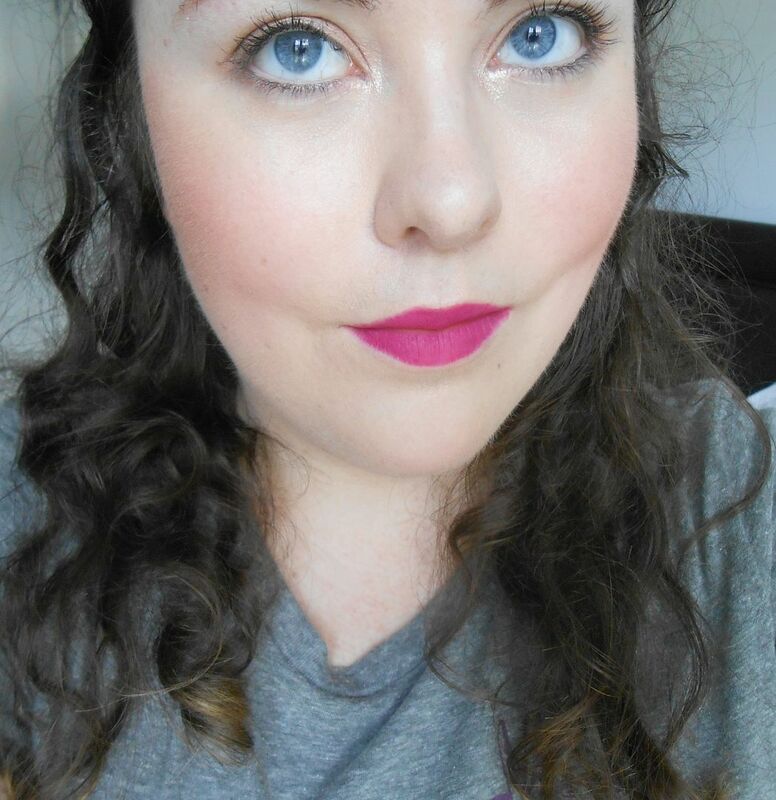 I personally love wearing bright matte colours, I think they look a bit edgier and cooler. Plus, there’s the bonus that you don’t have to worry about a matte lipstick smudging on your teeth or slipping around your face. You just slick it on and go. This one did drag a bit, so I would recommend exfoliating and moisturising before you apply it to make it more comfortable. What do you think? Are Retro mattes your kinda thang?